WE ARE RECRUITING MISSION TEAM VOLUNTEERS FOR 2019-2020 for Soli, Alton Castle, or even a little bit of both! The latest exciting initiative of the Trust is the establishment of a new and vibrant Catholic community based at the historic site of St John’s Church and Hospice, Alton. This Mission Team commit for one or more years to living a simple life together as a Catholic community rooted in the Eucharist and nurtured by sharing fully in the life of the Church. Through prayer and Catholic formation we explore and deepen our faith, discerning God’s call in our lives. 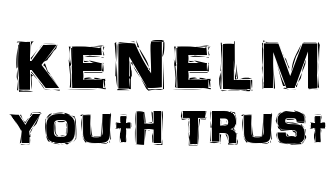 From Autumn 2013 we shall be a community of 25 young adults and youth ministry staff together with our spiritual director, Fr The. 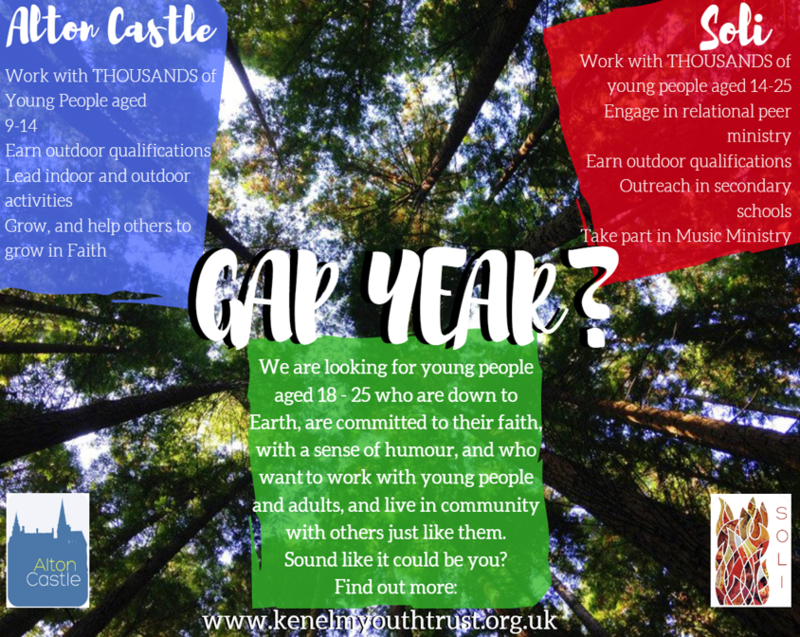 Our mission at St John’s will be to serve the young people who join us for retreats, camps, programmes or youth events at the New Centre and at Alton Castle as well as offering school outreach and missions. This is an exciting time to be a part of something new for young people in the Midlands. There will be opportunities to work at Alton Castle and in Soli which will be a place where many can encounter Christ through retreats designed to meet the needs of people from different backgrounds. We are seeking to build a community of young adults who are keen to grow together in faith and prayer so as to be effective communicators of the Catholic Faith in a peer ministry setting. It is our hope that the new team will develop leadership skills as they work closely with those who visit us. What's the difference between Alton Castle and Soli? Music Ministry around the Archdiocese. Our interview process is very laid back. We know that a commitment to spend the year working for the Church is a big decision, therefore once we've received your application form we invite you for a taster retreat with us. During this retreat, at either Alton Castle, Soli (or both), you will shadow a team member, join with the community's prayer, learn about what it is like to work with us and really immerse yourself in working with young people. Also in this taster retreat you will meet with the Directors of the projects who will talk with you about your personal statement, your hopes and desires for the future and what you can bring to the project. If you want to know more about what it is we do, why not come to some of the events we host? ​These will give you an inside look at what our ministry lives are like. We are currently looking for kind volunteers to help us to keep up our good work here at the Castle.